Production Tablet Or Smartphone 3d Isometric. 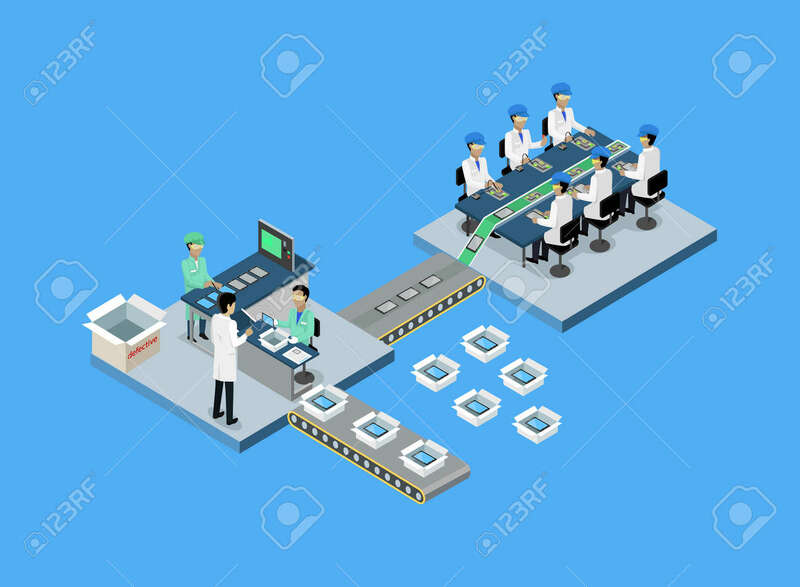 Production Line, Manufacturing And Factory, Smartphone And Tablet, Mobile Phone, Process Production, Conveyor Electronic Industrial Illustration Royalty Free Kliparty, Vektory A Ilustrace. Image 55349801.